She is General Manager External Affairs of the Liquefied Natural Gas of Nigeria (LNG). 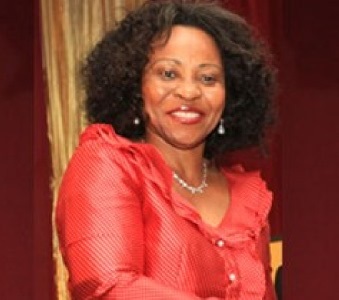 Bayelsa born, Siene Alwell-Brown is a former broadcaster and now General Manager External Affairs of the Liquefied Natural Gas of Nigeria (LNG).She is a member of the Senior Management Team, highest decision making body outside the Board of Directors and reporting directly to Executive Management.She is one of only two direct staff General Managers as all others are seconded from the Shareholder companies in a company with core business of processing of natural gas for export, with an investment in excess of $12 billion. As GM, External Relations, she supervises the Communications & Public Relations, Government Relations and Community Relations Departments, operating from Bonny, Port Harcourt, Lagos and Abuja. 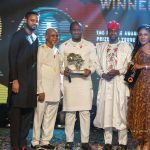 The division is responsible for protecting and promoting the image and reputation of NLNG through its relationship with external stakeholders in order to provide a conducive environment for company operations.